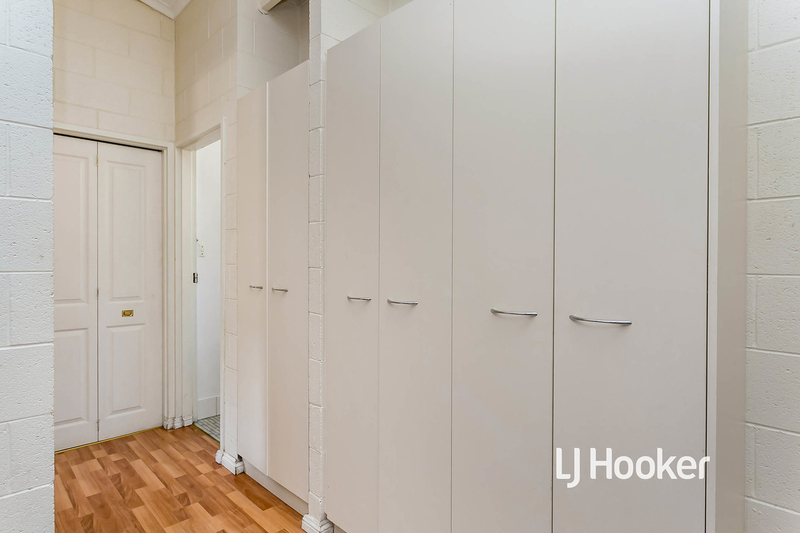 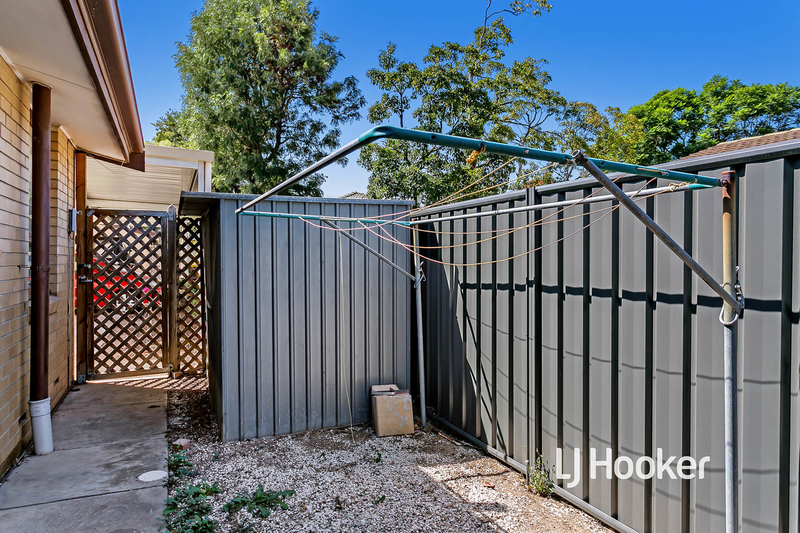 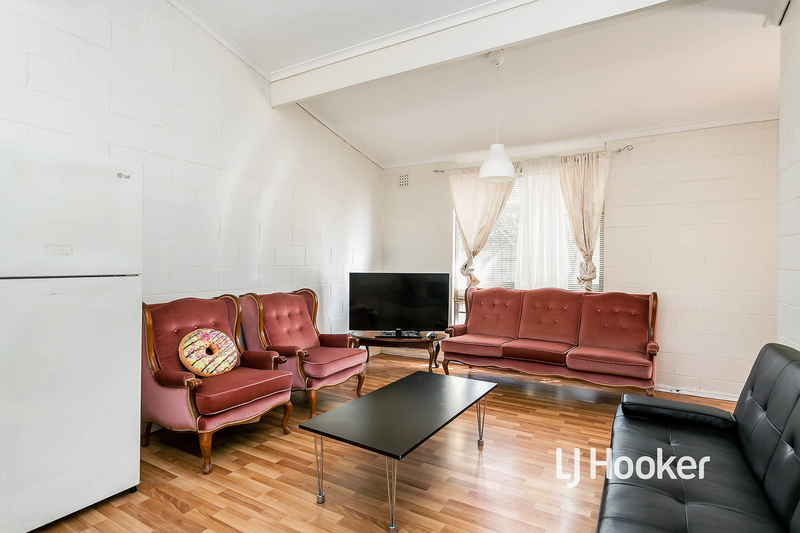 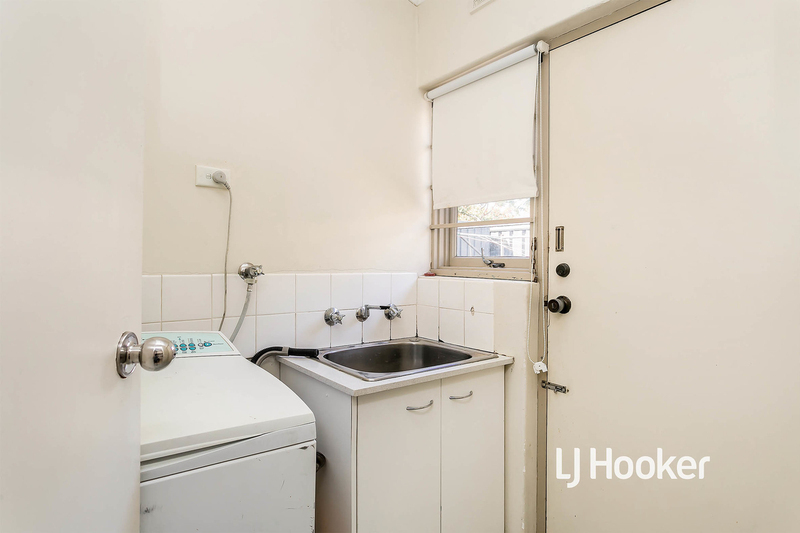 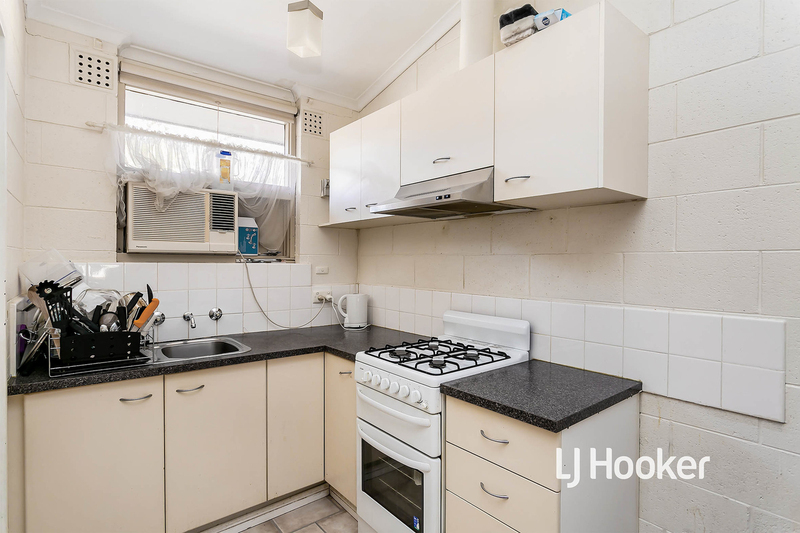 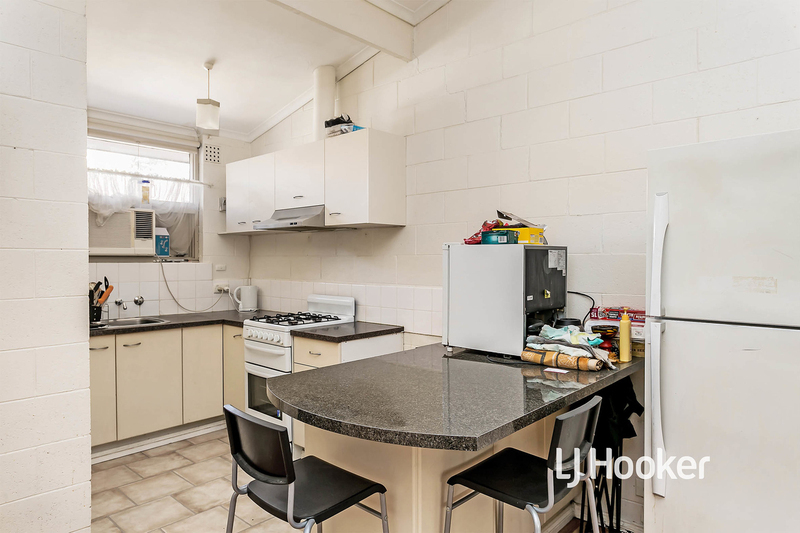 This ground floor unit in a small group of 6 offers the perfect opportunity for couples looking to downsize, first home buyers or for an investor looking to put a quality property on a growing portfolio. 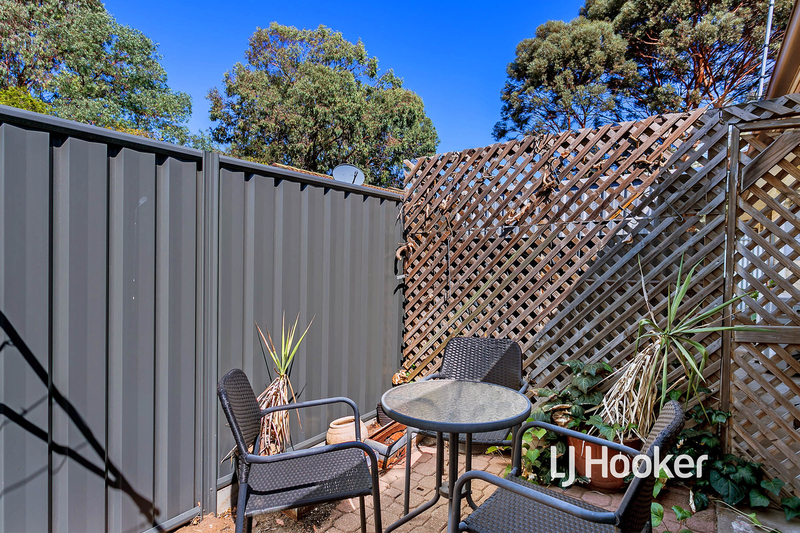 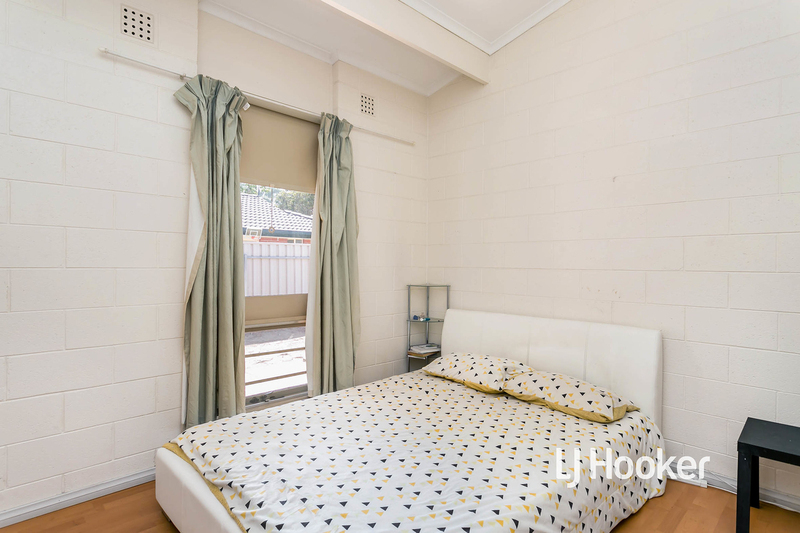 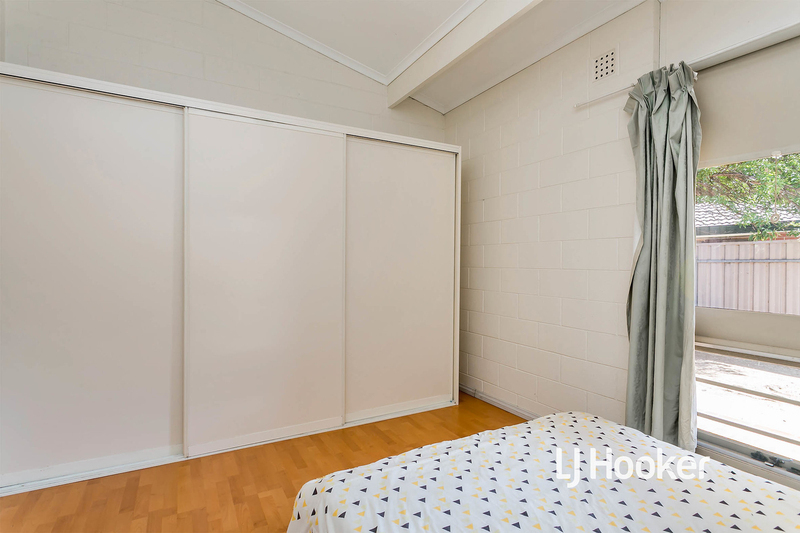 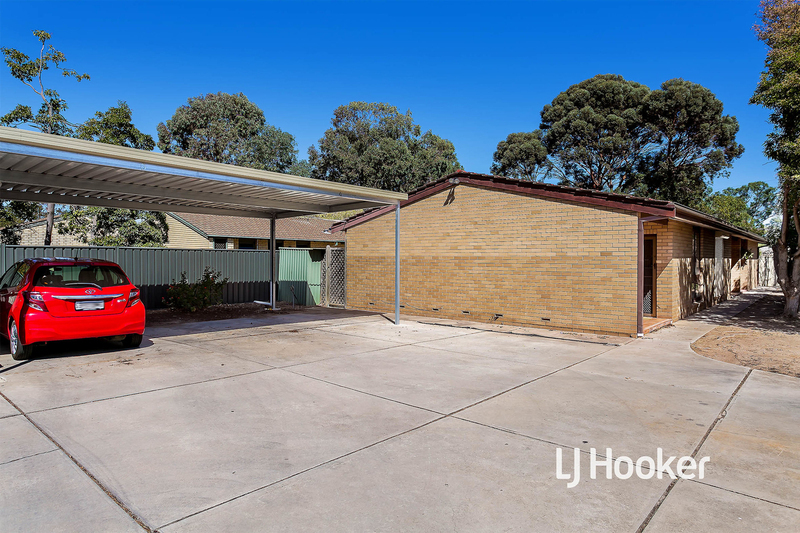 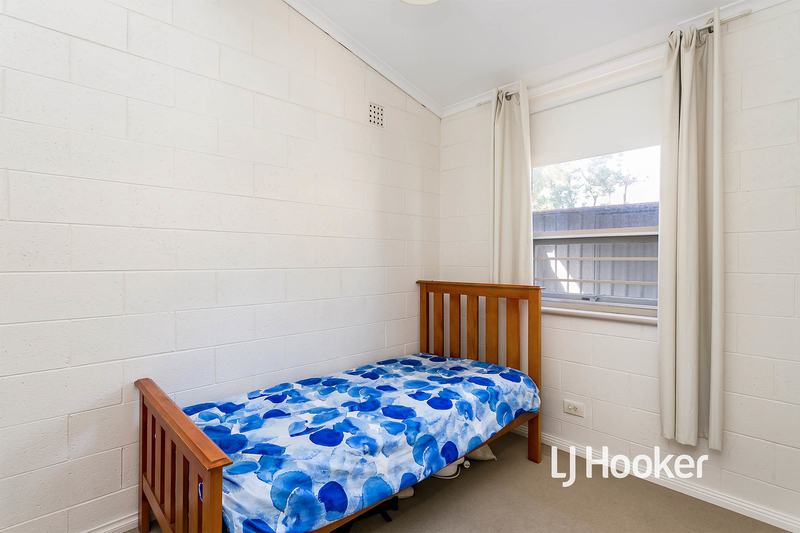 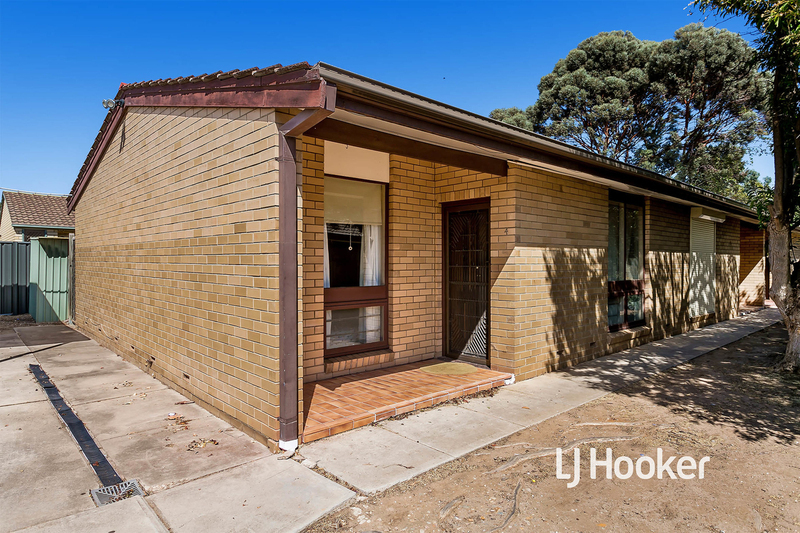 Positioned within walking distance to Park Holme Shopping Centre, Hamilton Secondary College and less than 5km to Marion Shopping Centre and Flinders University. 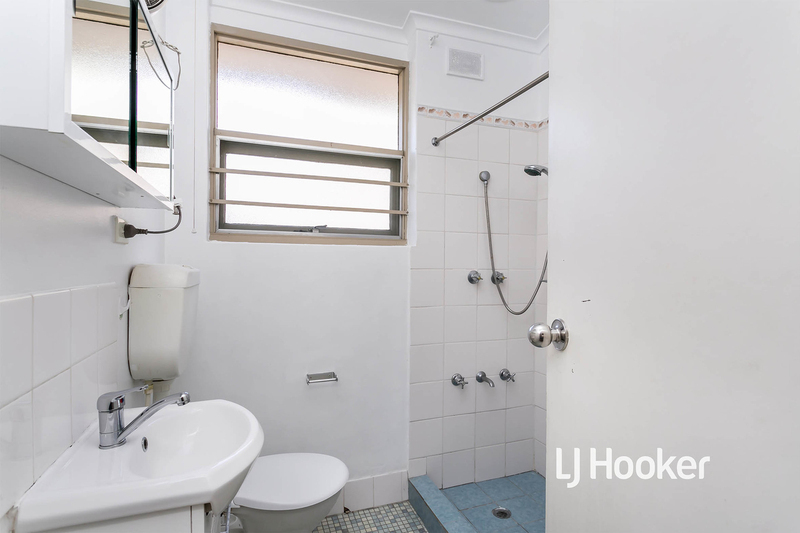 Call Andrew Baldino on 0422 664 415 or email andrew@ljhooker.me for more information and open times.